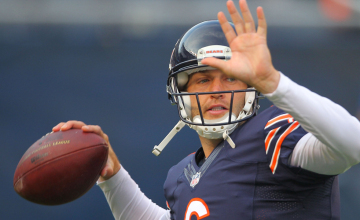 Mark Gunnels is an NFL columnist for Football Insiders. 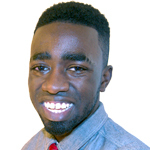 He has several years of experience covering the NFL and NCAA football. He's the radio color commentator for Lincoln University football. Mark's work has been featured on Sports Illustrated, Fox Sports and Yard Barker. 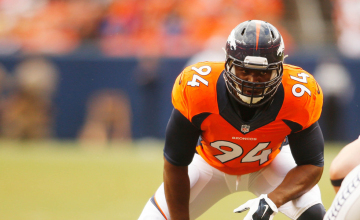 Find out if DeMarcus Ware believes he could've played longer. 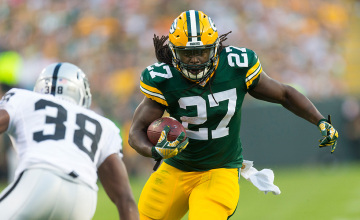 Find out which team signed Eddie Lacy. 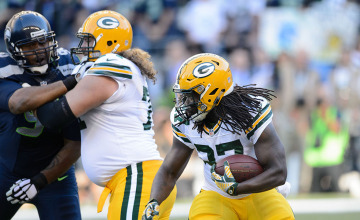 Find out which team Eddie Lacy visited. 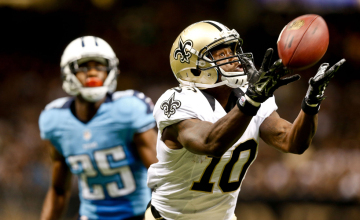 Find out who the New England Patriots traded for. 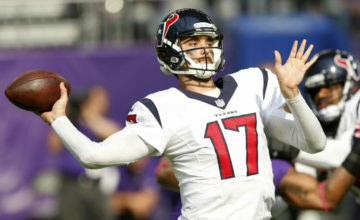 Find out if Brock Osweiler knows what his future entails. 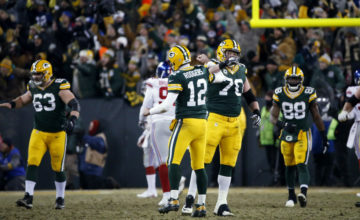 Find out the details of T.J. Lang's new deal. 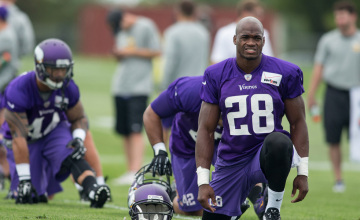 Find out which team Adrian Peterson visited. 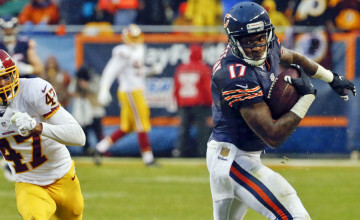 Find out where Alshon Jeffery will play next. 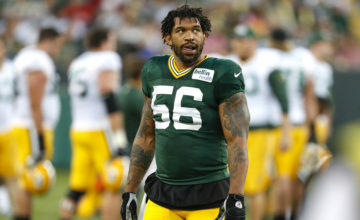 Find out where Julius Peppers is heading to.